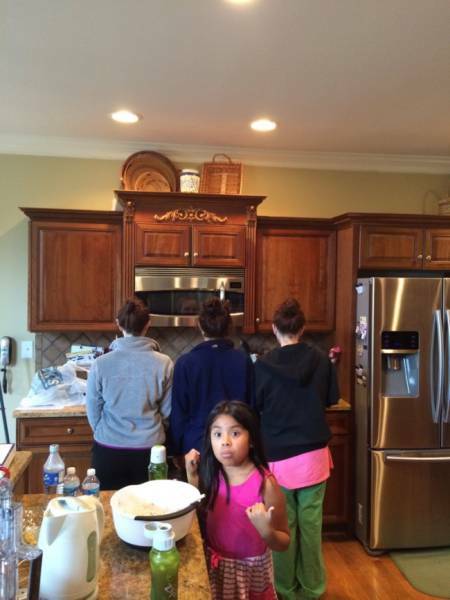 "My wife, my daughter-in-law, and my mother-in-law are completely identical from the back." 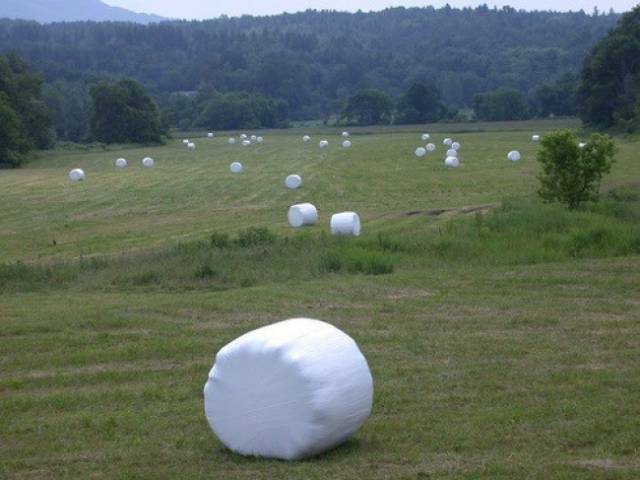 "I convinced my nephews that this is a marshmallow farm." 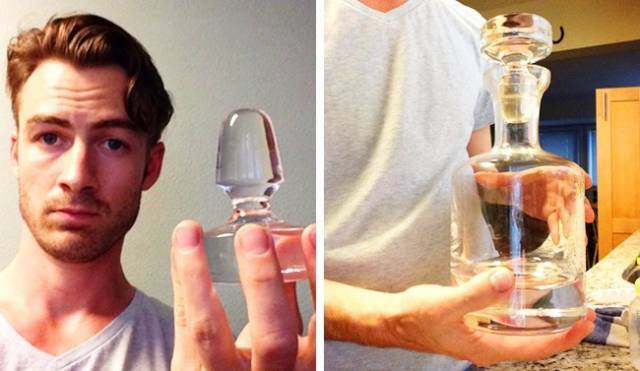 "My mother-in-law’s present to me." 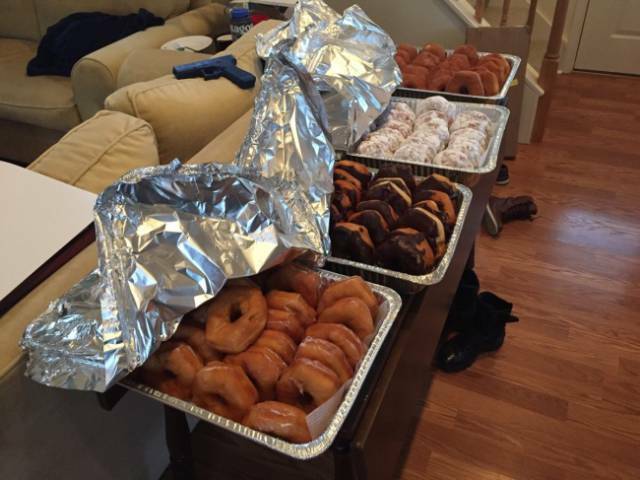 "My wife has just finished Police Academy, and her sister sent her a bunch of donuts." 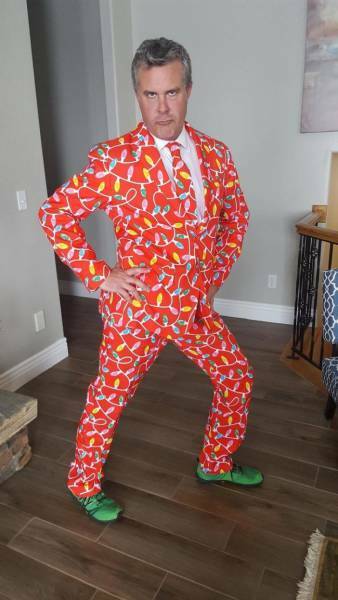 "My mother-in-law thought this present would embarrass me, but she was wrong." 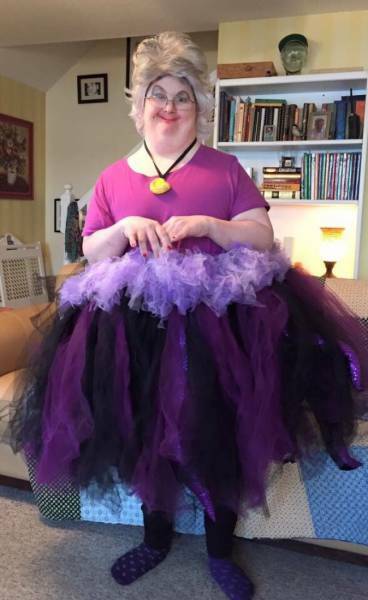 "My aunt’s outfit was way cooler than all of ours." 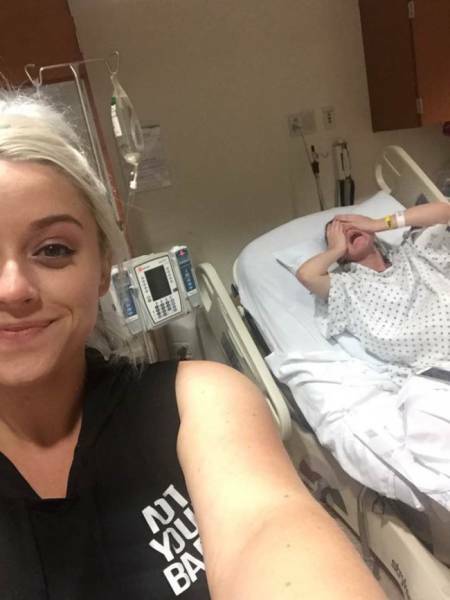 "Why don’t I take a selfie while my sister is in labor?" 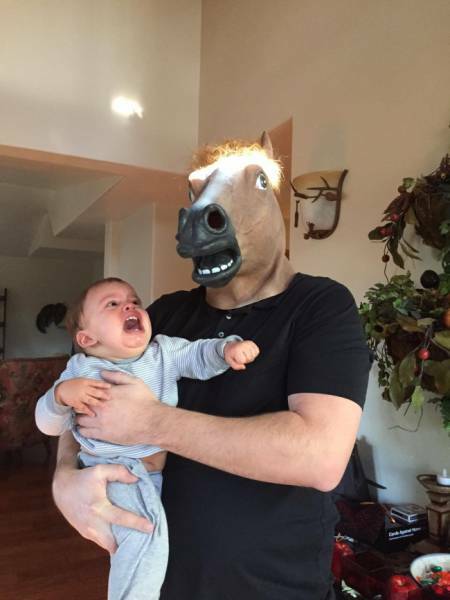 "I took my son to meet his Uncle Joe." 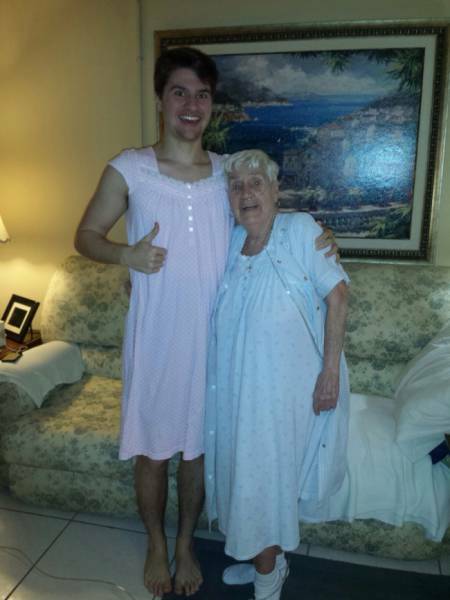 "My 84-year-old grandmother was too shy to wear a nightgown in front of us, so I decided to support her. Well, it is really comfortable." 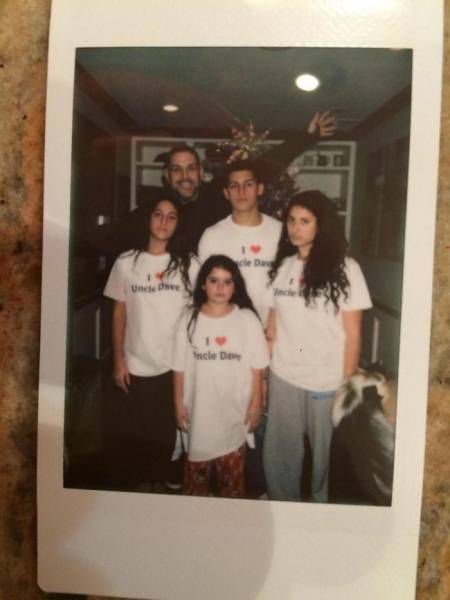 "My nephews and nieces didn’t appreciate my Christmas presents this year." 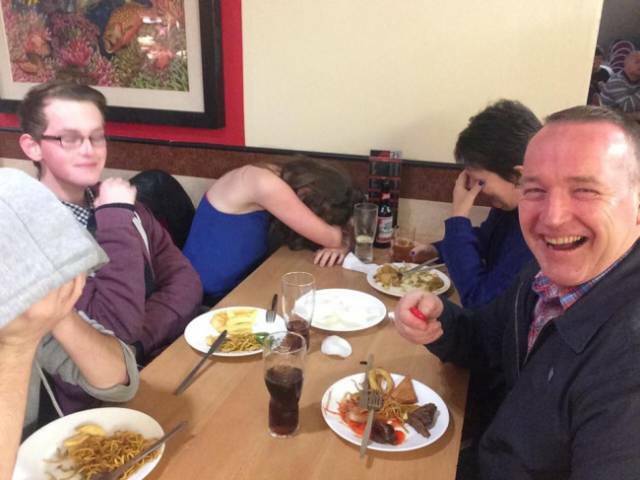 "This is how my family reacts to my father’s jokes." "My uncle won first prize in a competition. 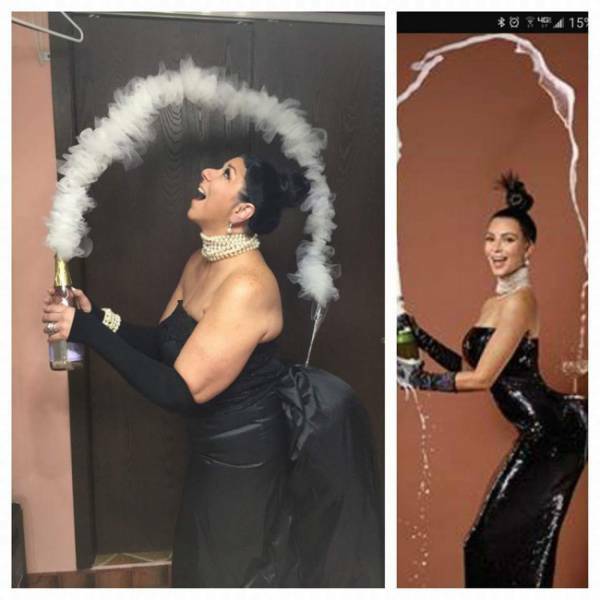 This is the best Ursula I have ever seen!" 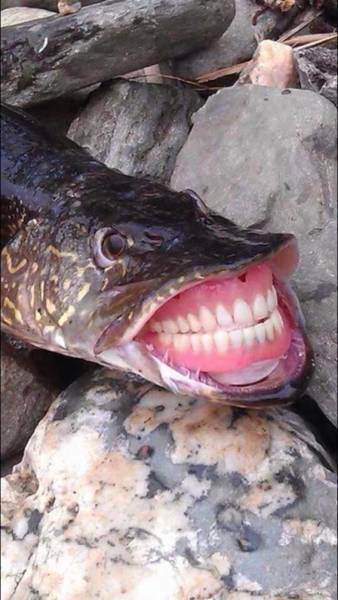 "This is just me going fishing with my grandfather." 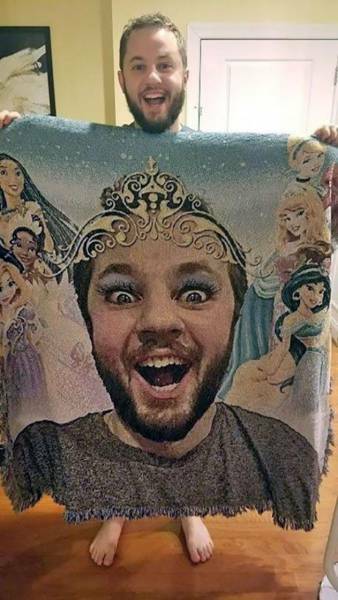 "I wonder if my nephew likes this present?!" 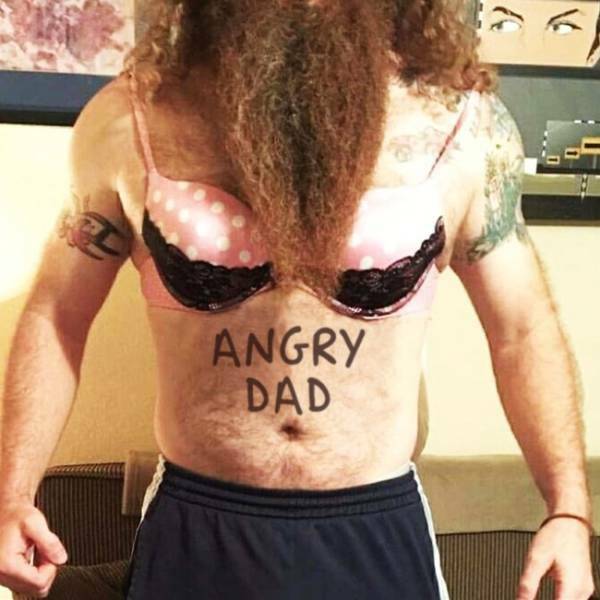 "I asked my girlfriend to send me a photo in her underwear. This is how her dad answered." 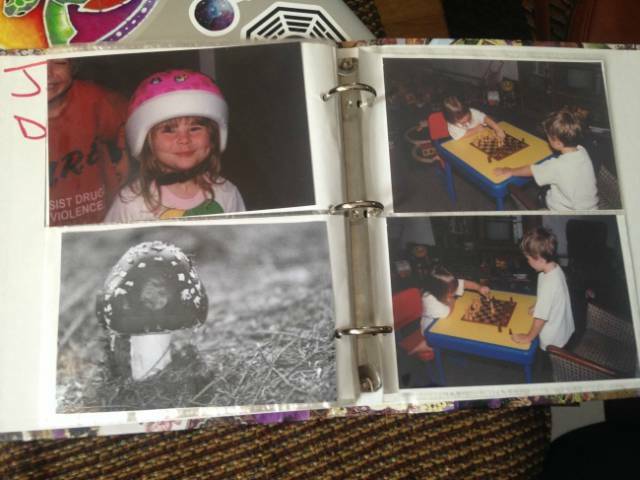 "My parents told my brother that we had another brother who turned into a mushroom because he didn’t like to have a shower. To make the story more plausible, they even added a photo to our family album." "My father is an obstetrician. On Christmas Day, he was asked to come to work. 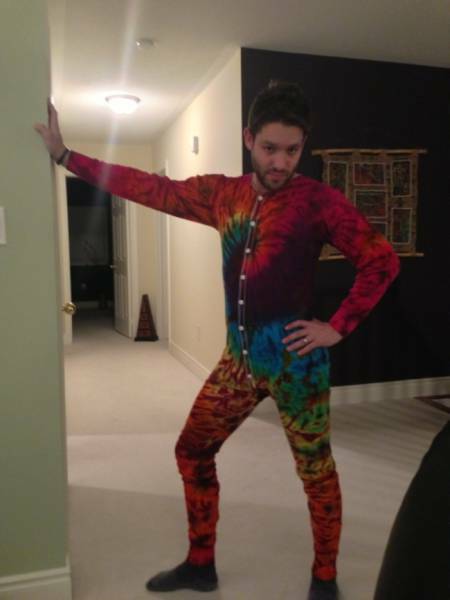 These are the clothes he was wearing when he left." 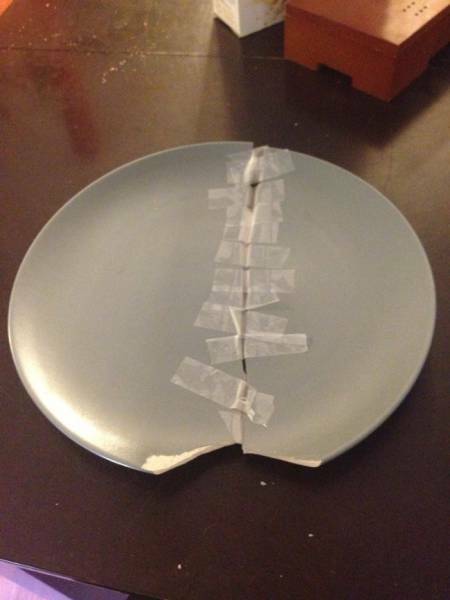 "My cousin broke a plate. This is how he tried to hide it from my aunt." 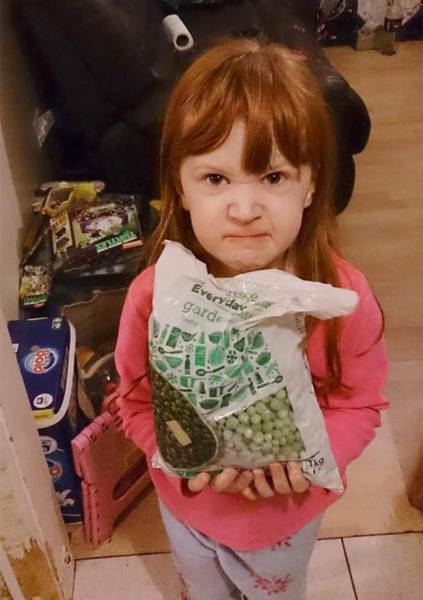 "My daughter asked me to present her with Frozen gifts. This is what she got." 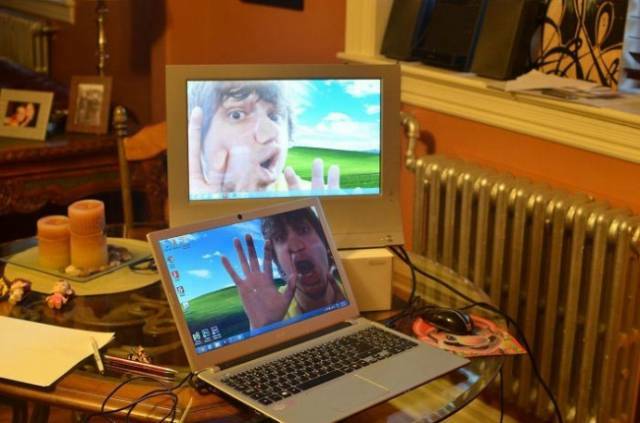 "My mom sent me this photo. 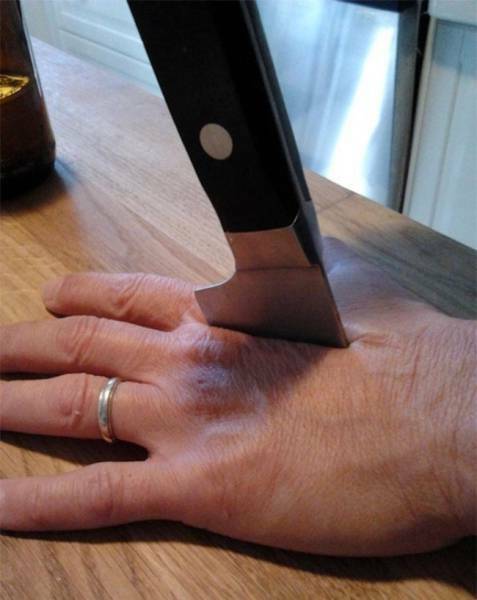 As it turns out, she broke a knife while cooking." 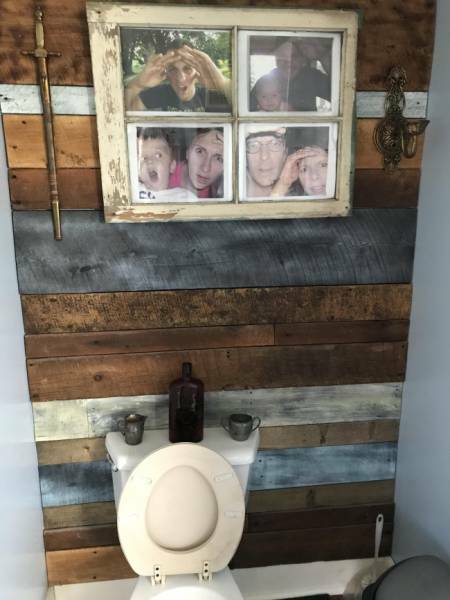 "My aunt and uncle put photos of the entire family in the toilet." "After watching TRON, my daughter was scared I would get sucked into the computer. She saw this in the morning."